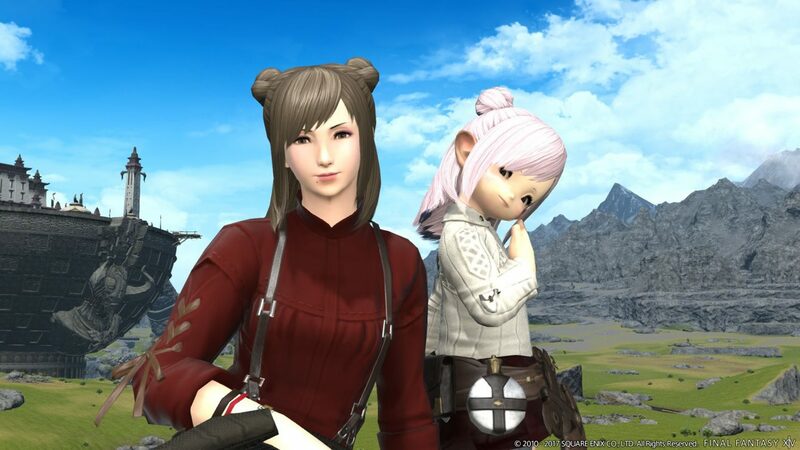 Once upon a time, when the Stormblood expansion of Final Fantasy XIV had not been officially revealed just yet, I asked Director and Producer Naoki Yoshida which job he would have personally liked to introduce in the game. 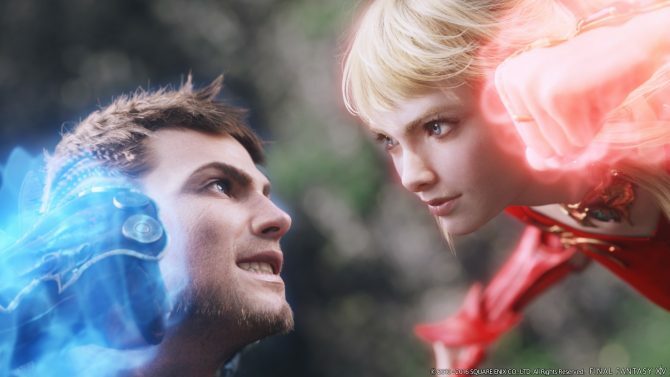 At that time, he mentioned Red Mage, and the job was actually introduced with Stormblood. At Gamescom 2018 in Cologne, I thought I’d try my luck again, so I asked the same question during a brand new interview that you’ll soon read in its entirety. This time around Yoshida-san mentioned that personally, he feels that it would be cool to have the Arithmetician from Final Fantasy Tactics. After all, in the second part of the Return to Ivalice raid, one of the battles included math problems, so it could be cool to have a job that can use numbers in combat. After saying that, Yoshida-san laughed and warned that he would not say anything more about new jobs. After all, there could be no new jobs in the next expansion… or there could be no new expansion at all! I’m sorry folks, I tried. 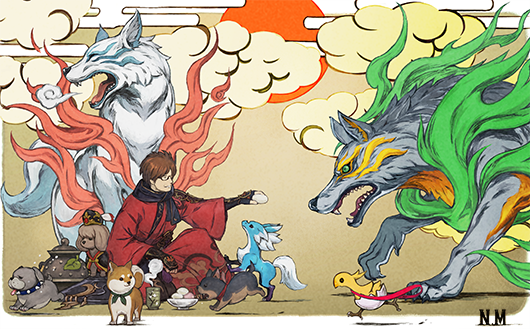 That being said, Yoshida-san was well aware that he had mentioned red mage in that old interview, so you probably shouldn’t expect too much from this… Or maybe he’s just messing with our heads. Who knows? 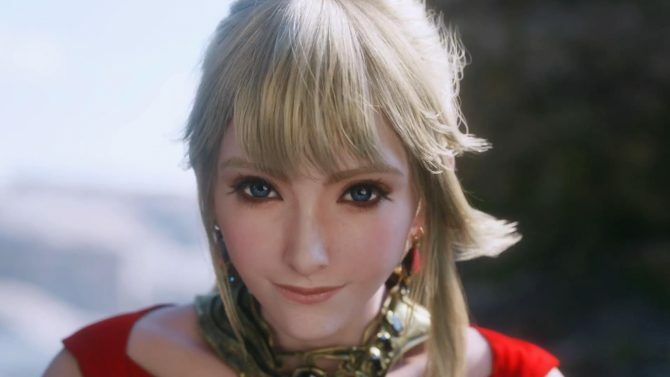 If you want to learn more about Final Fantasy XIV, you can also enjoy the trailer for the latest major update, our previous interview with Main Scenario Lead Writer Natsuko Ishikawa and Localization Lead John Crow, and our review of the Stormblood expansion.